American City & County readers weigh in on what effect the political shift would have on federal and state legislation that affects local governments. Republicans retook the House and gained control of several state legislatures and governorships in November’s mid-term election. During the campaign, many conservative candidates ran on a platform of reducing government spending and reversing some decisions made under the Democrats, such as health care reform. 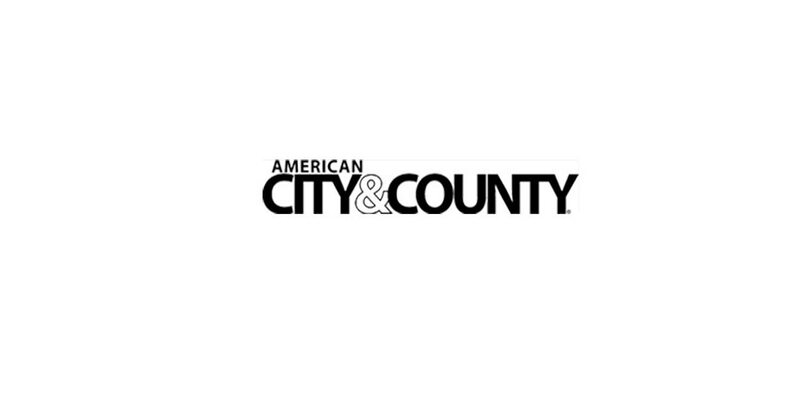 American City & County asked the readers of its weekly e-mail newsletter what effect this political shift would have on federal and state legislation that affects cities and counties. Below are some of the responses. — Jay Gsell, county manager, Genesee County, N.Y.
“Given Republican’s propensity for trickle-down economics, it will mean more tax-breaks for big corporations and the wealthy. This will mean less revenue for governments and more regressive taxation of the poor and middle class in a time when they need government services the most. Republicans will use the rhetorical smoke-screen of job creation to pass a host of narrow-interest legislation aimed more at advancing their ideology than benefitting the welfare of average citizens. — Gilbert Chapman, former Richmond, Vt., selectman, York, Pa.